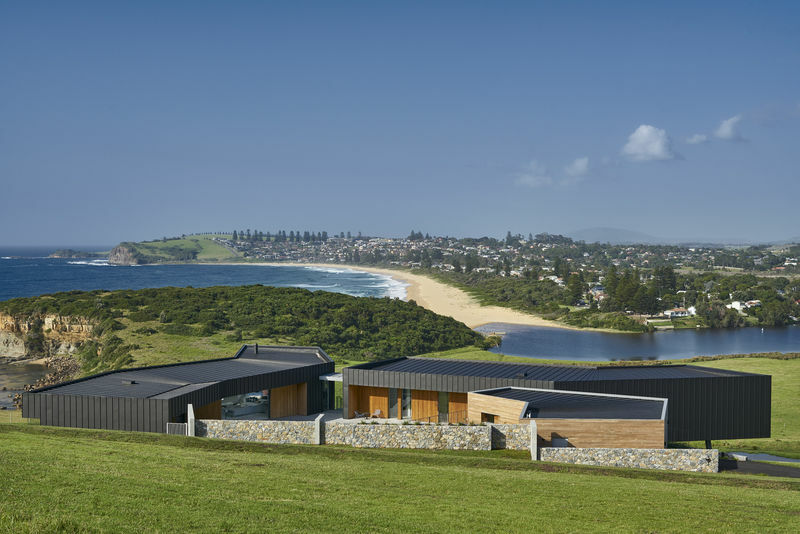 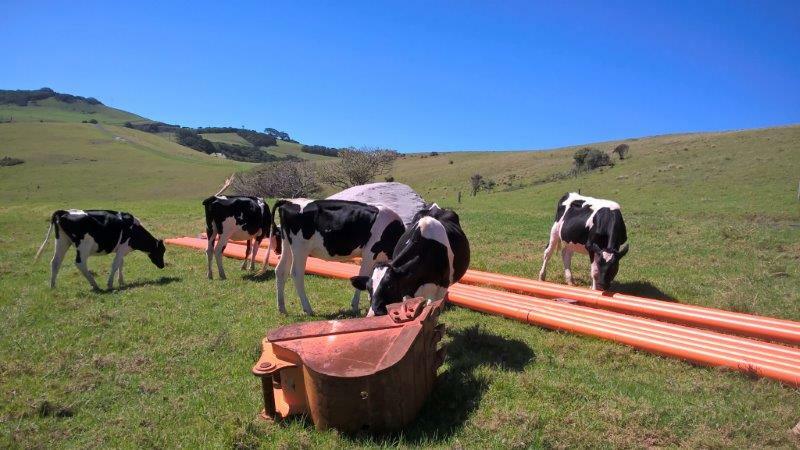 ARA Electrical trading as Transelect carried out the Level 3 Design & Level 1 Construction for new power supply to Dovecote, a brand new luxury accommodation situated between Gerringong and Kiama. 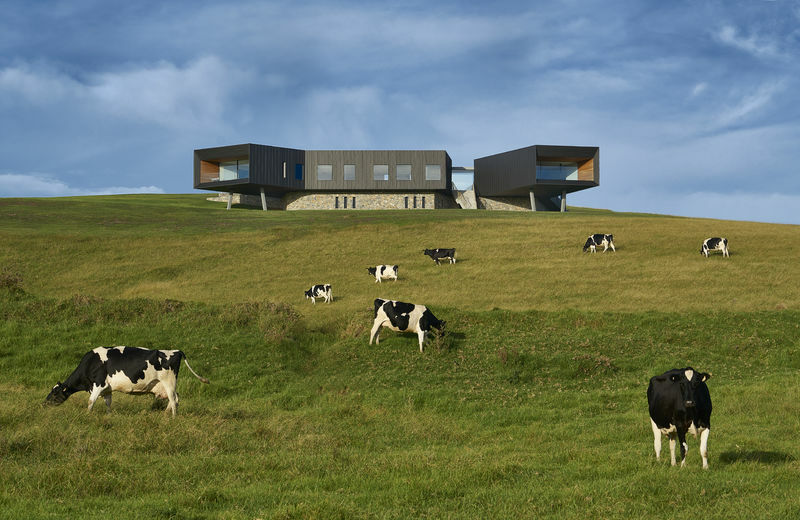 The project required careful consideration of the property’s aesthetics. 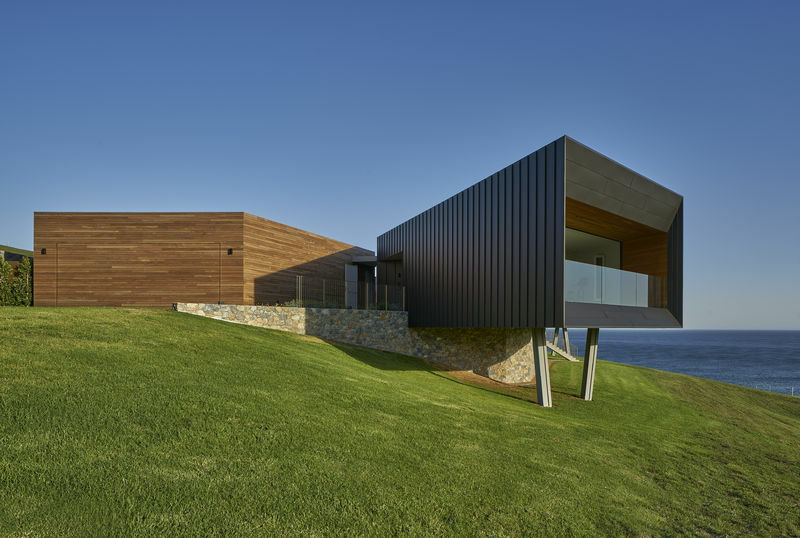 Consequently, Transelect ensured that the positioning of new above-ground assets did not obstruct the property’s stunning appearance or panoramic coastal views. 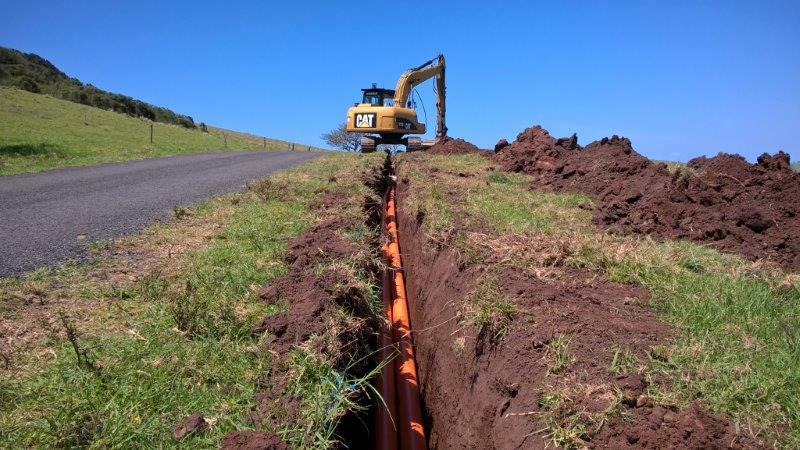 Transelect carried out the extension of roughly 1,000 metres of underground HV cabling on private property in order to provide supply to a new dedicated pole mounted substation. 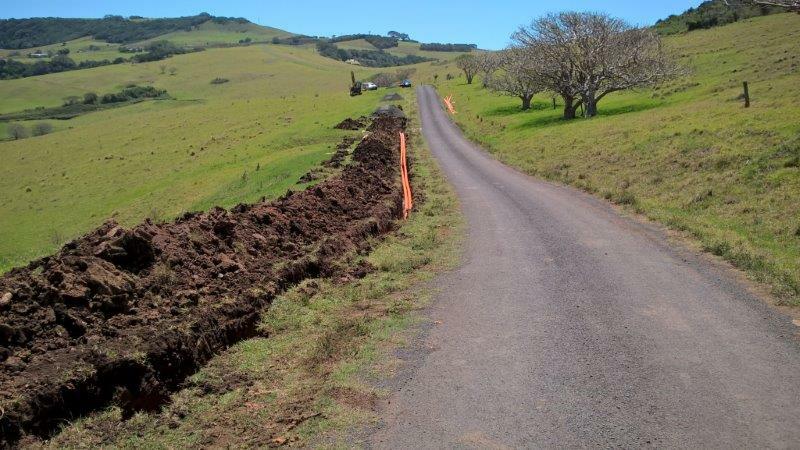 They were also successful in seeking separate approvals for an HV supply cable that needed to go across a RailCorp tunnel. 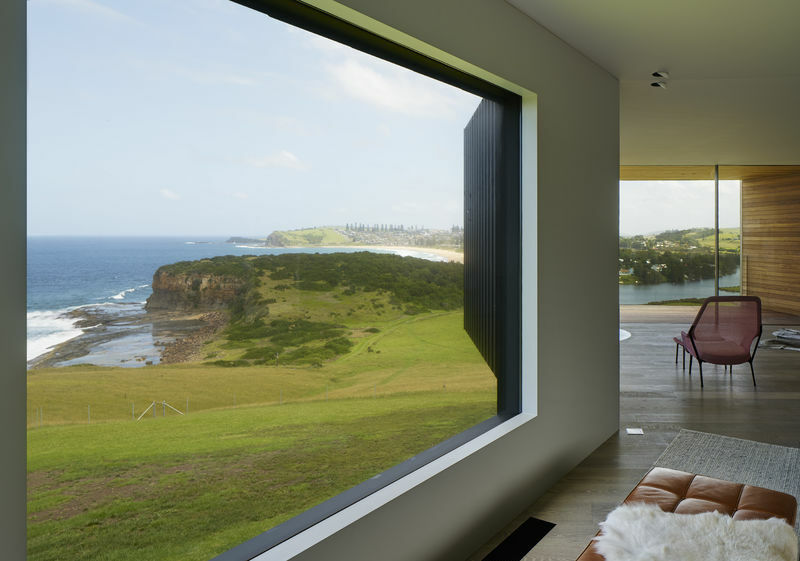 The final result is a seamless new power supply to this stunning property and uninterrupted views of the natural surroundings..